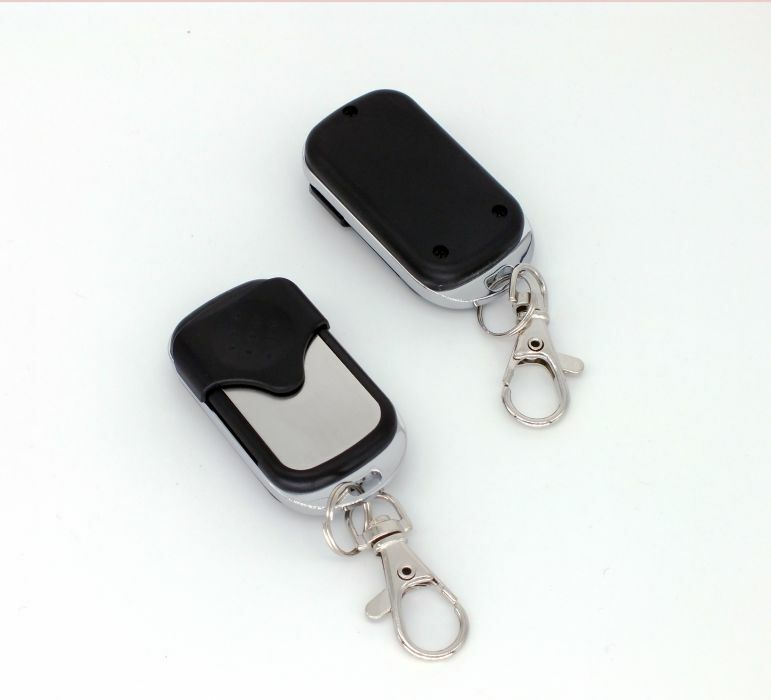 Learnable RF remote control for car alarms, garage doors, roller blinds, etc. 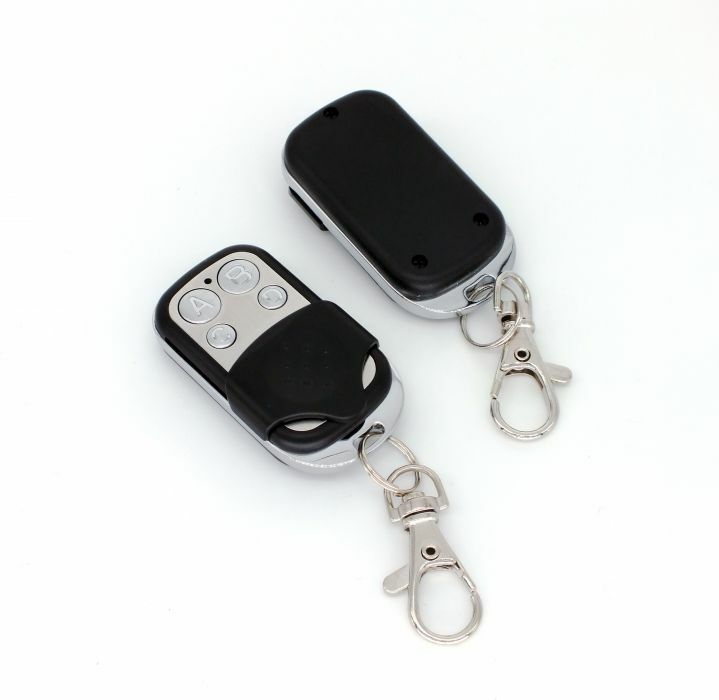 Home › RF Remote Duplicator › › Learnable remote control LRF 488 auto for car alarms, garage doors etc. 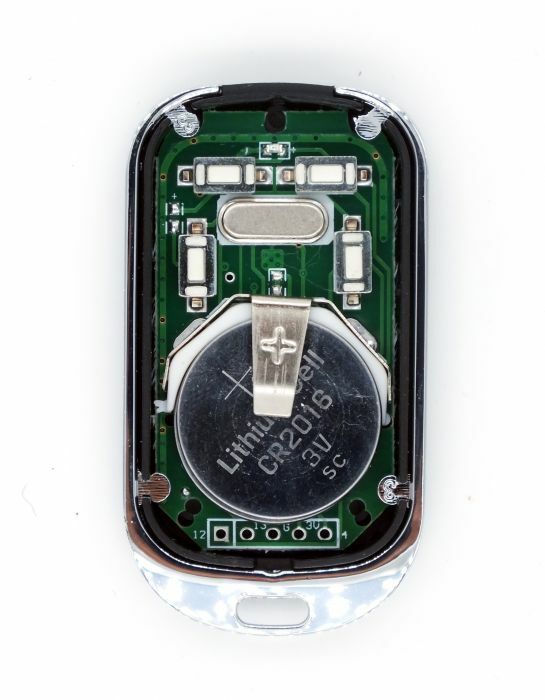 LRF 488 auto is a learnable remote control for car alarms, garage doors, roller blinds, etc. Easy programmable from the orriginal remote. LRF 488 automatically finds the frequency of the original remote control and it's easier to program it. SMC5026 SMC5326-3 SMC918 SMC918-3 SMC918-4 etc.